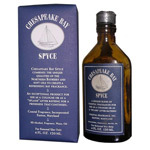 Chesapeake Bay Spyce Cologne, Shampoo and Soaps all contain the same secret fragrance. 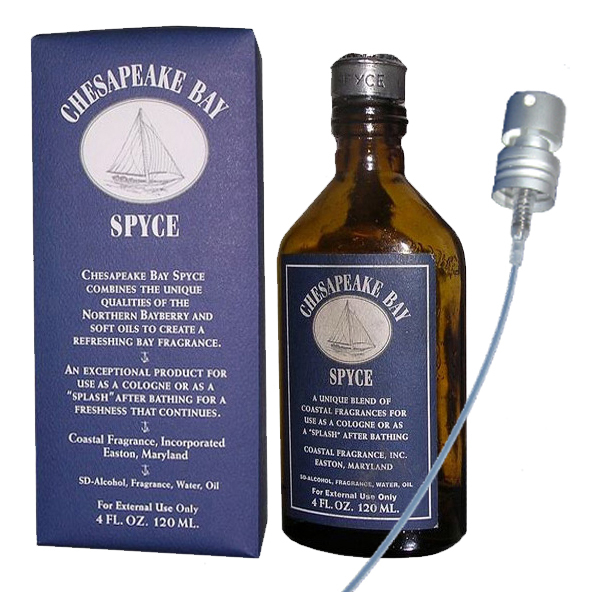 The cologne bottle is molded brown glass, with an outline of the chesapeake bay on the back, the top is a solid pewter cap with a blue crab molded on it. 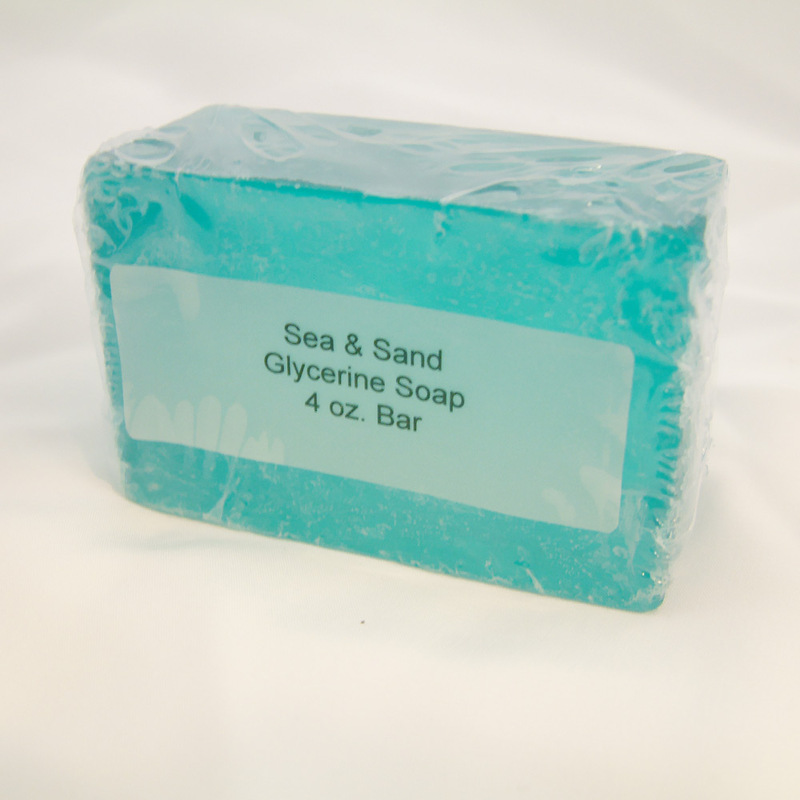 Comes in blue packaging 4 fl. oz. 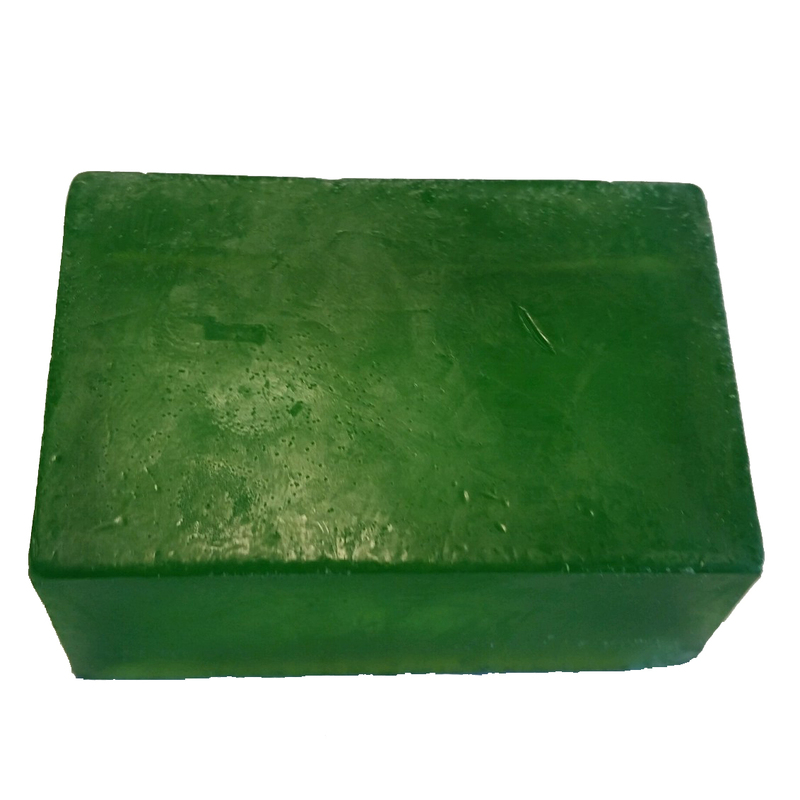 The shampoo comes in a royal blue plastic bottle with a pop up flow cap. 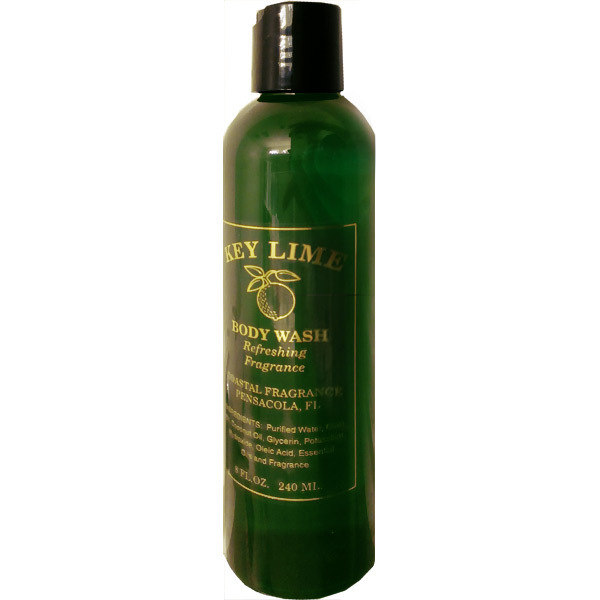 The bottle is embossed with high gloss gold lettering with ingredients on the back. 8 fl. oz. 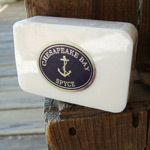 The Chesapeake Bay Spyce Soap is a glycerine soap 4oz bar. 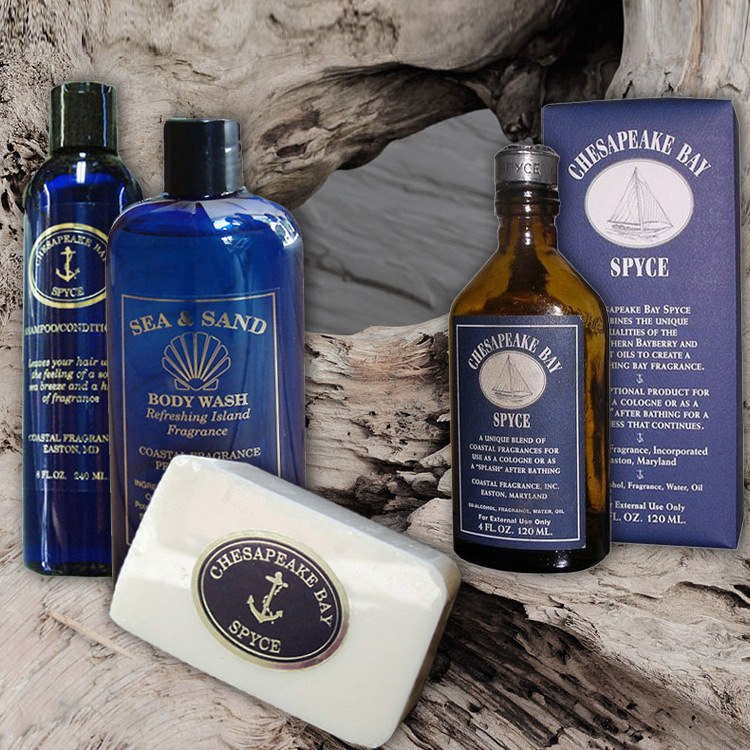 The Sea and Sand Body Wash has a refreshing island fragrance and skin moisturizers. Been buying this cologne for years and the bottles and caps ..